Hi All! Do you know that Zalora is going to have a 24-Hour Beauty Sale!!!! All Beauty Items will be at 25% off! Zalora.sg 24-Hour Beauty Sale will start from this Saturday (30 Aug midnight) till Sunday (1 Sept, 23:59). All beauty items at Zalora will be at 25% off, and this promotion is valid on top of discounted items! 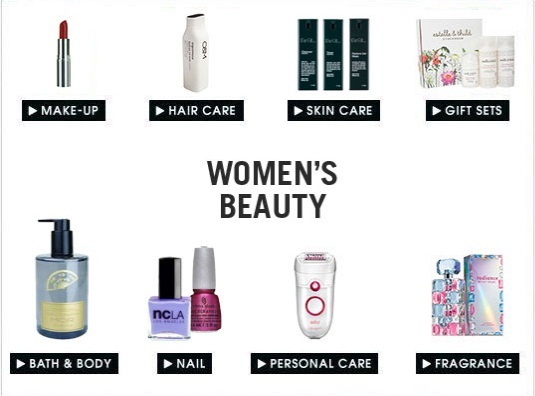 In Zalora.sg you can find all types of Beauty Products and Brands. From Make-up, Skin Care, Hair Care to Personal Care and brands like SKII, Olay, ASTALIFT, Lunamer, Gorgeous and etc… are all available in Zalora.sg! Some items are having discount currently! 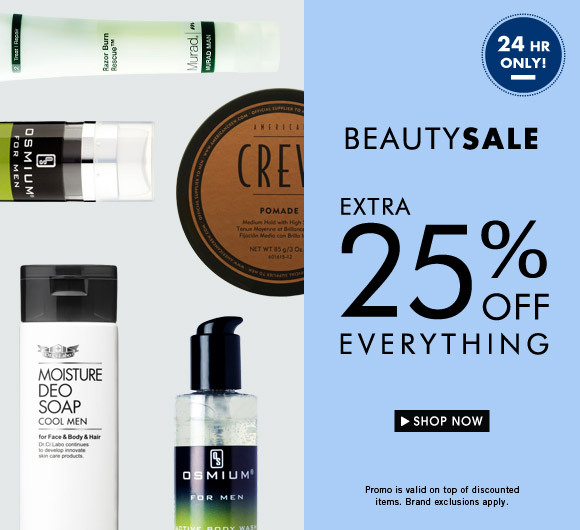 During the 24-Hour Beauty Sale, you will get another 25% off! For example, Anna Sui Liquid Foundation is going at $45.75 after their current discount, during the 24-Hour Beauty Sale you will get additional 25% off! 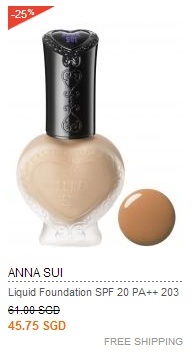 You only need to pay $34.31 for this Anna Sui Liquid Foundation! Super Amazing right?? Do mark the date down on your calendar! 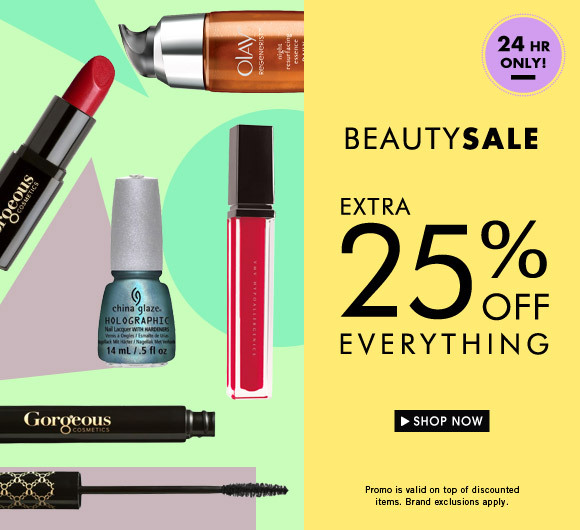 log on to Zalora.sg for the 25% off 24-Hour Beauty Sale! Don’t miss out this Amazing Sale!